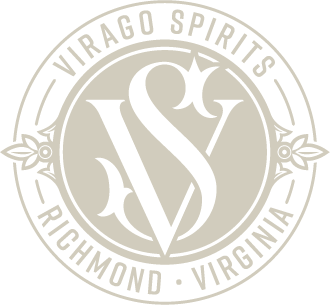 Virago Spirits took home our first medals in the spirits division of the 2019 World Beverage Competition. Our Four-Port Rum received a gold medal and our Port Cask Finished Rum received a platinum medal with “Best of Show” recognition. This year, competitors hail from 27 countries and all parts of the globe: Argentina, Australia, Belgium, Canada, Chile, China, Colombia, Ecuador, England, France, Germany, Haiti, Indonesia, Ireland, Israel, Italy, Kenya, Laos, Mexico, Netherlands, New Zealand, Panama, Puerto Rico, Scotland, South Africa, Spain, Sweden and of course The United States. With so many entries, the judging went into January to finalize the winners.